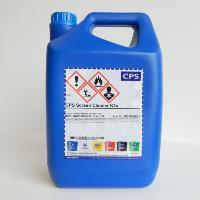 A General purpose screenwash that can be used during print runs to clean away any ink drying in or print mistakes. 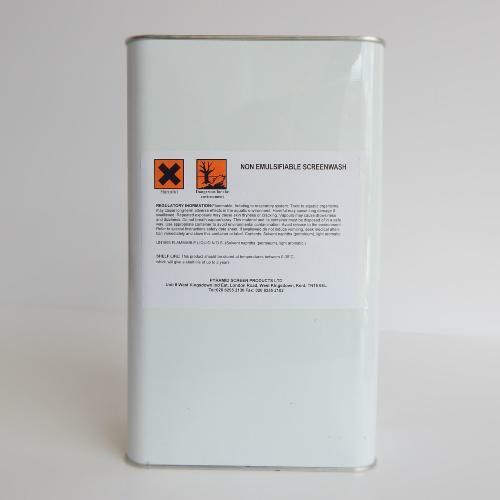 This Pyramid Non-Emulsifiable General Purpose (GP) Screenwash is a ready to use non-emulsifiable ink remover that provides screen printers with a medium evaporating screen opener and screenwash for manual on and off press cleaning of all inks including, textile, industrial and graphics inks. A fantastic product that works extremely well on even the toughest of ink systems like Nylonbag or Two pack inks.